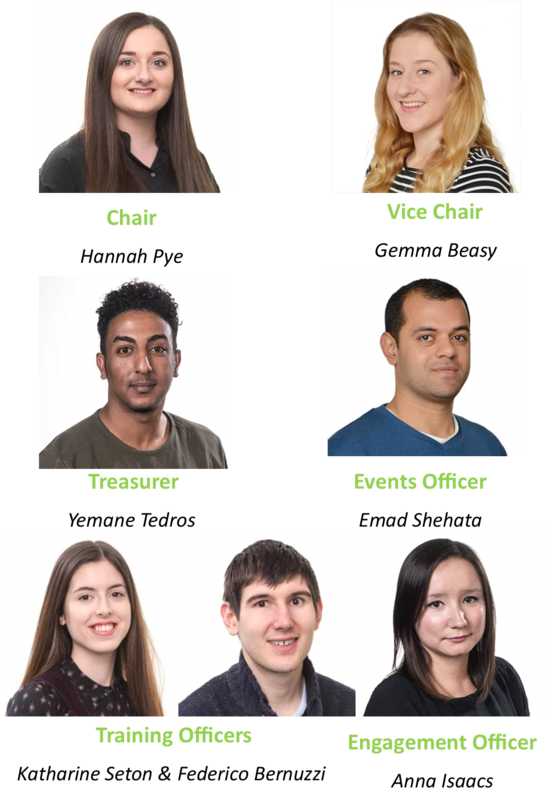 The Quadram Student Forum (QSF) is a student committee founded by students in 2013 with the aim to promote and improve the experience of all students at the Quadram Institute (QI). Follow us on twitter to keep up to date with our events and be informed about what QI students are publishing, are involved in and other things. The Quadram Student Forum (QSF) is a student committee with the aim to promote and improve the experience of all students at the Quadram Institute Bioscience. Students descend on Dublin for the ISF Knowledge exchange 2016! ISF Summer BBQ Cooks Up a Storm! © 2019 QI Student Forum. All Rights Reserved.